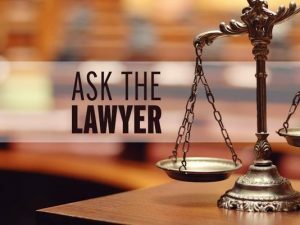 Helping clients with probate issues, utility problems, landlord-tenant disputes, child support, domestic violence issues and more. An appointment is required. Call our office ate 961 5082 to make an appointment.